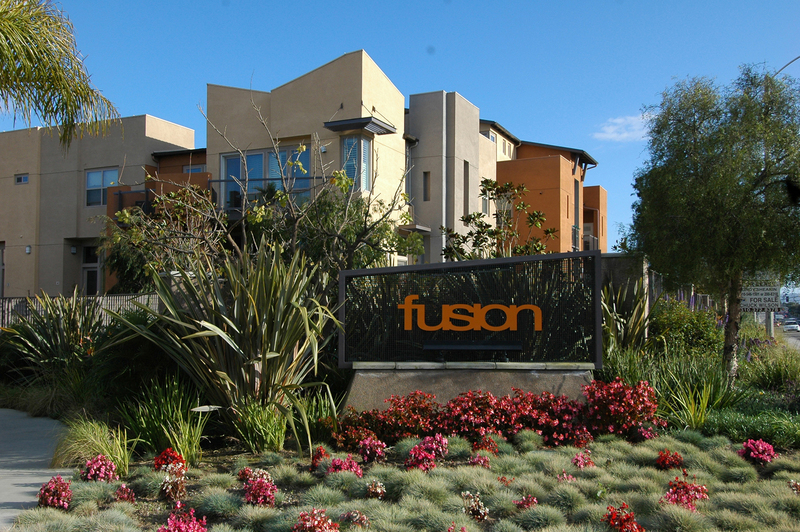 What an incredible year it was in the gated community of Fusion South Bay. Demand for these newer townhomes remained heated and homes prices reflected that with home values skyrocketing. The influx of demand from nearby tech companies such as Google, Yahoo, Spacex and more added to the already strong demand. 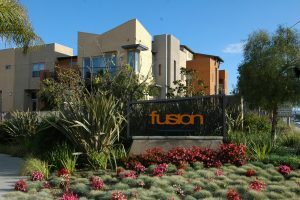 Fusion, along with 360 South Bay, are two of the only recently built gated communities with such and ideal location and are a great alternative for buyer’s looking for Redondo or Manhattan Beach. Below are all of the home sales in Fusion for 2017. As of this post there are currently no active homes for sale in Fusion but check our current Fusion South Bay listings page as it’s continually updated or sign up for FREE listing updates and never miss a new listing again.